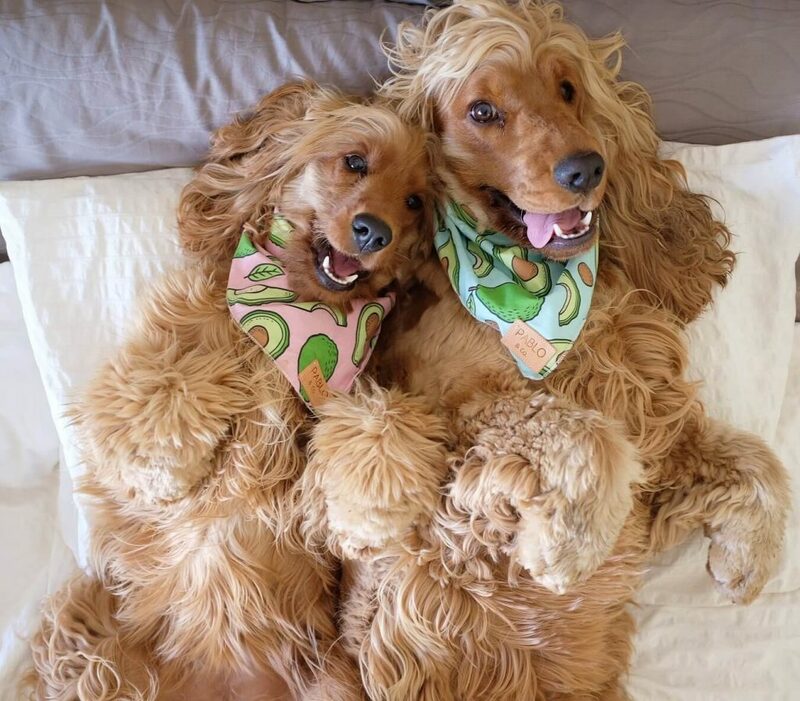 Move over Goldilocks, there’s some hot new #goldenbabes in town. 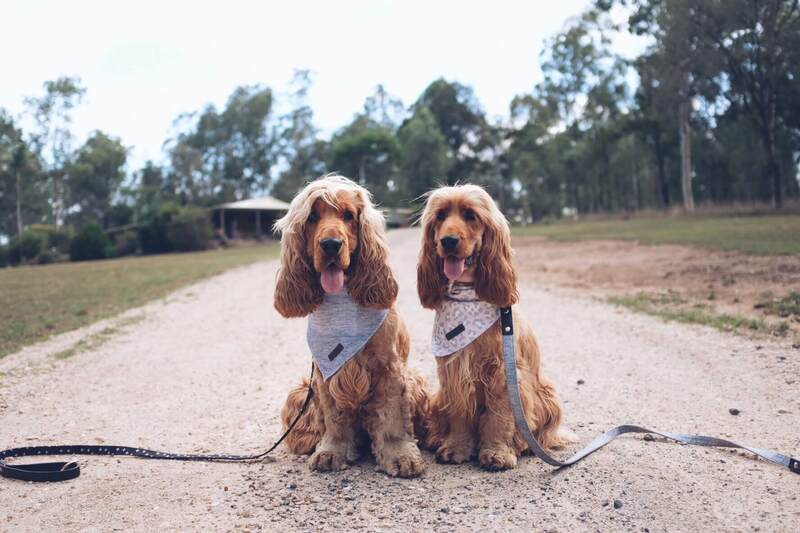 Charlie and Frankie are the sassy siblings strutting their stuff and pawsing for a pawtrait along the way, proving to the world that blondes really do have more fun. 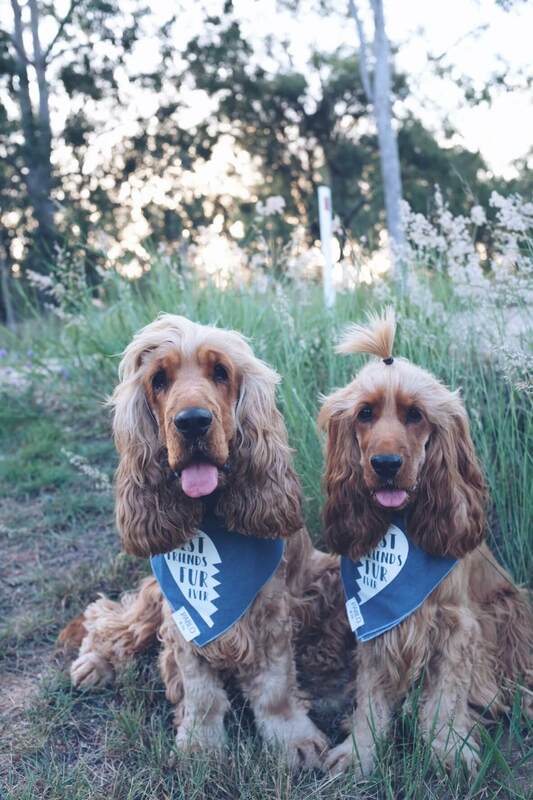 With more than 64 thousand Instagram fans and a blog that’ll have you barking just as hard as their witty captions do, these #furfaves will be kicking comedy-duo Hamish and Andy to the sidelines in no time. 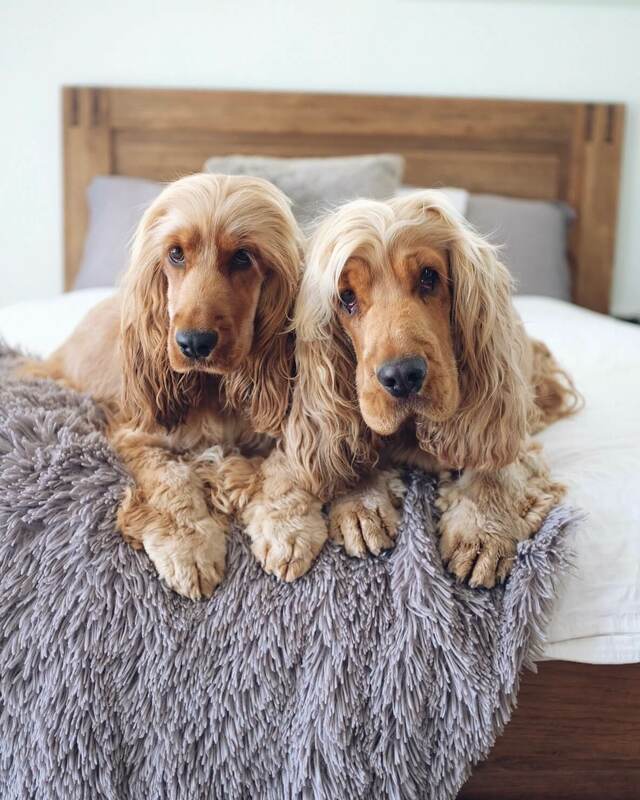 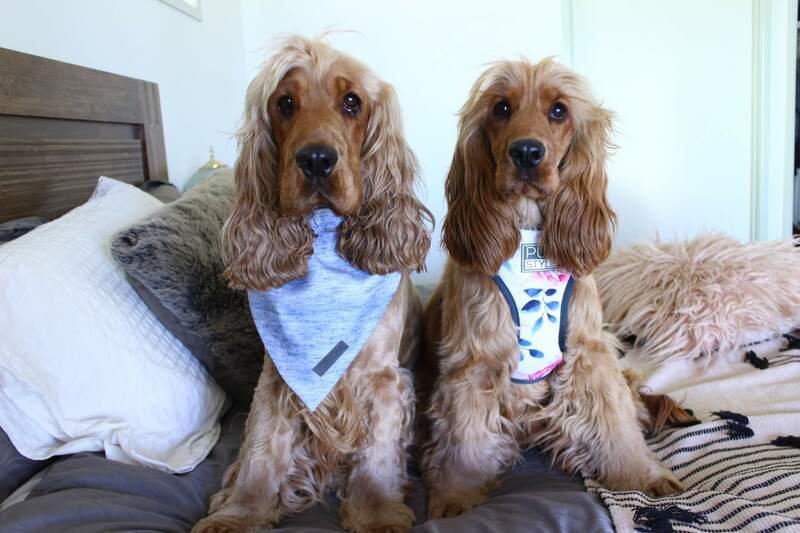 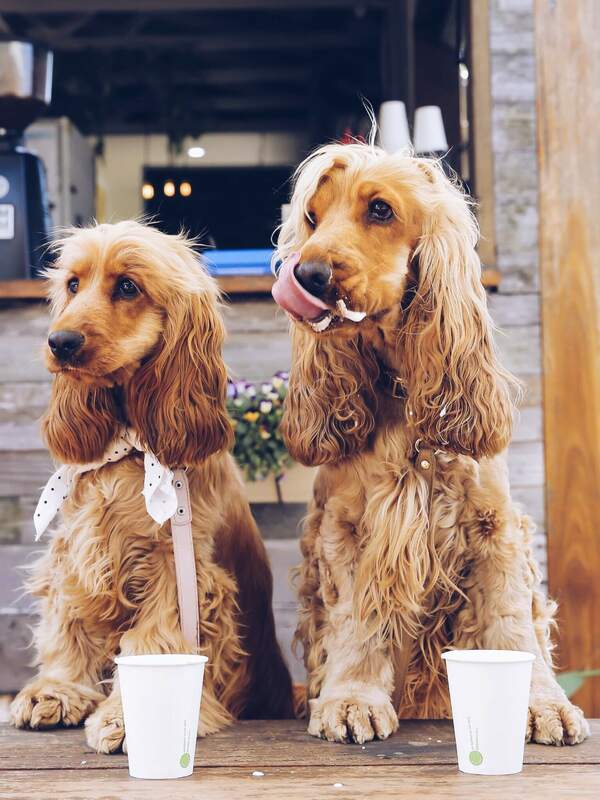 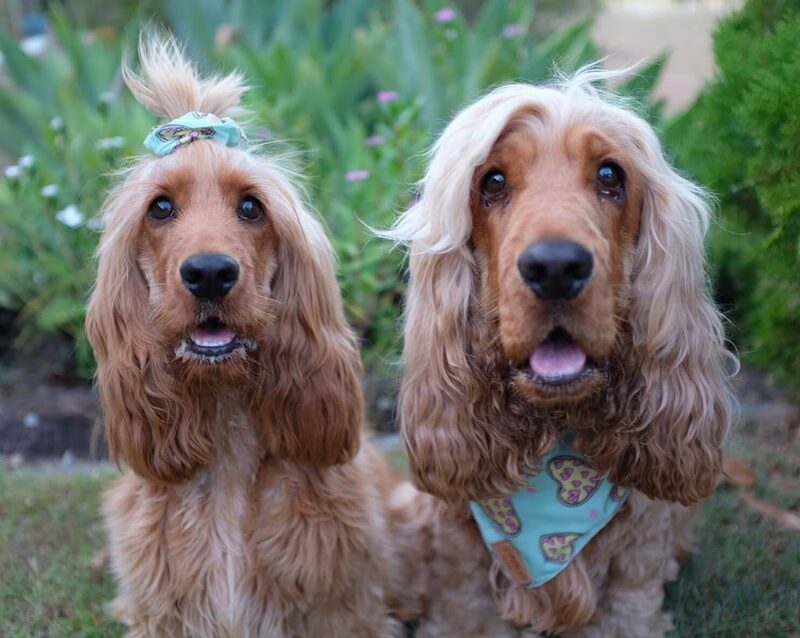 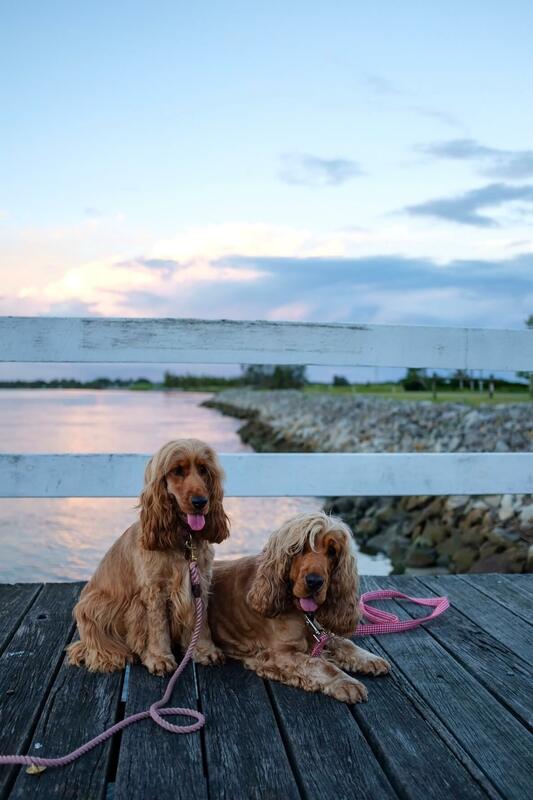 But don’t think this golden girl (and guy) are all play and no work, when they aren’t flicking their locks in the sun, these pups (with the help of vet nurse Mum) are sharing their favourite doggy products and businesses to get your tails wagging. 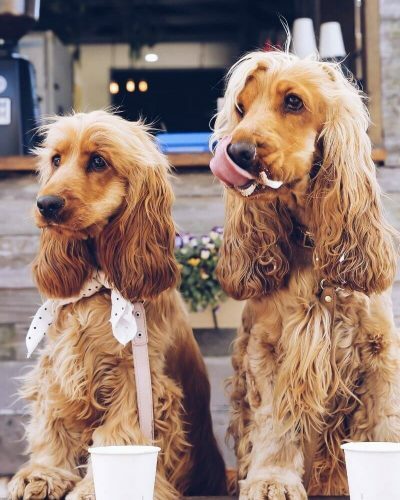 Contact us to co-create with Charlie and Frankie.